If I could take a picture of how amazing my house smells right now I would, because it’s unreal. This is it, the most delicious recipe I have ever made. I will never buy pasta sauce again, if I can avoid it, because this recipe from The Little Yellow Kitchen puts them all to shame. 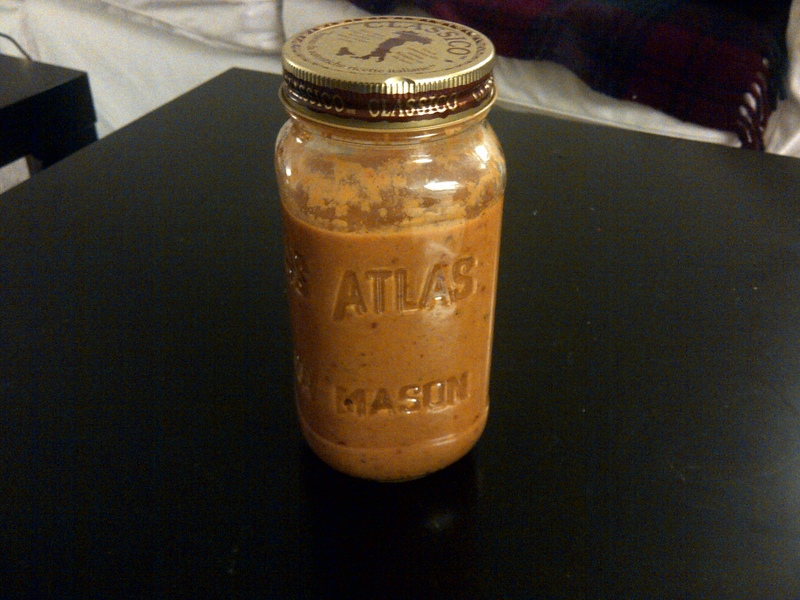 The best part about homemade sauce? Knowing exactly what’s going into the food that’s going into you. Now that I’ve successfully made it once, and know how easy it is, I’ll be making it for years. This recipe is a great template for so many possible sauces. Second best thing about the sauce: It’s soooo creamy, yet so light – and there’s not even a drop of cream involved! I would be lying if I said I didn’t eat it with a spoon straight from the jar. You will too, trust me. 1) Toss garlic and tomatoes into a large mixing bowl and coat with 1/4 cup olive oil, Italian seasoning, salt, and pepper. 2) Pour contents of bowl onto a baking sheet and roast for 1 – 1/2 hours. 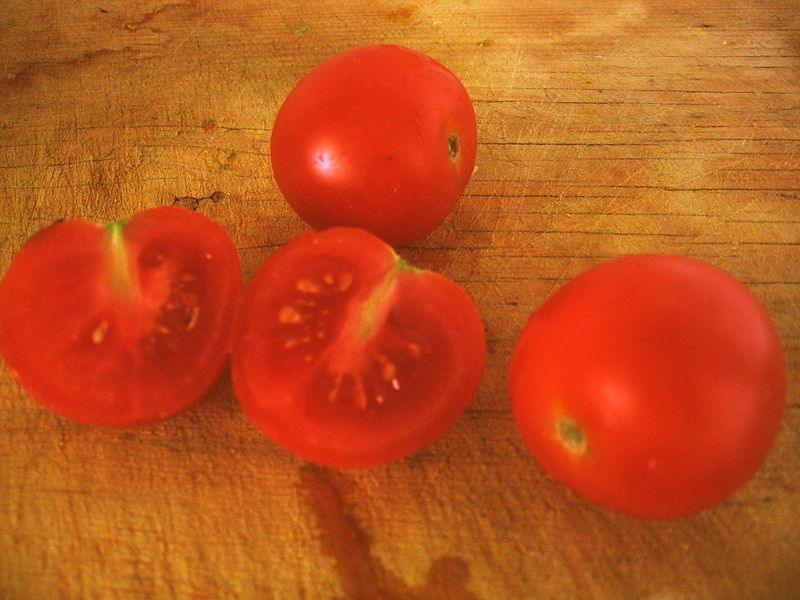 3) When tomatoes and garlic are almost finished, let simmer 1/4 cup red wine in a sauce pan. 4) In a food processor (or magic bullet!) add roasted tomatoes and garlic, red wine, 1/4 chicken or vegetable stock, 1/2 teaspoon red pepper flakes, and the remaining oil. Blend mixture. Enjoy! I think this sauce would work best over pasta, but I’m going to try it on a homemade pizza tonight!